This attack only works if it is Kevin's birthday. 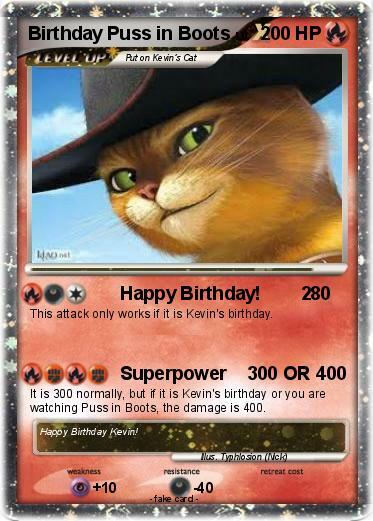 It is 300 normally, but if it is Kevin's birthday or you are watching Puss in Boots, the damage is 400. Comments : Happy Birthday Kevin!